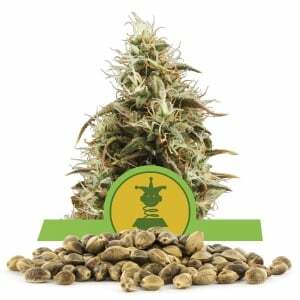 Royal Queen Seeds, one of the fastest growing cannabis seed companies in Europe would like to introduce you to our newest bulk seed offering, Candy Kush Express - Fast Version. 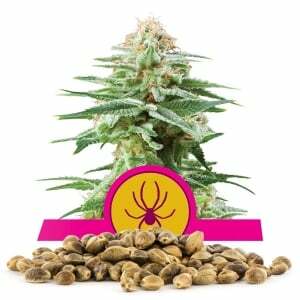 Candy Kush Express is a feminized cannabis seed which means in most cases it has two X chromosomes and will produce female plants 99.99% of the time. 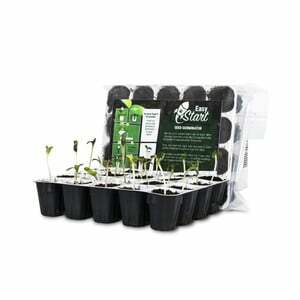 An ideal seed for growers including novices because it's easy to grow and has a good yield indoors of 475-525 grams m2 and outdoors of 450-500 grams per plant dried and the seeds can be reused for optimum yield keeping growing costs at a minimum. 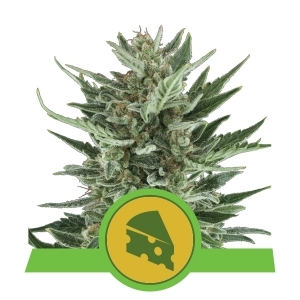 This plant has a flowering time of approximately seven (7) weeks and is ready for harvest in early September. 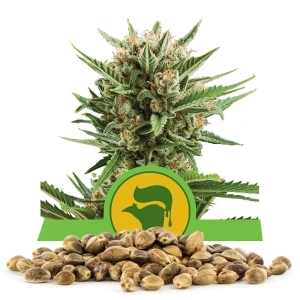 With so many places now legalizing medical marijuana, there is a quest by growers to learn more about the various strains and hybrids quickly, focusing on the differences between sativa and indica strains. There are some who prefer one strain to the other, strains that contain both are now available. Candy Kush Express - Fast Version is a beautiful blend of both. 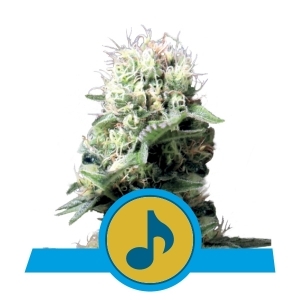 It contains 40% sativa and 60% indica making it the most evenly balanced strain out there. 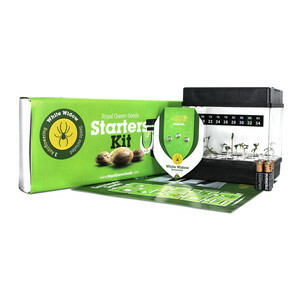 This blending causes the strain to have effects from both, enhancing your experience. 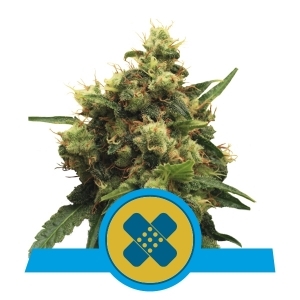 One of the greatest assets of Candy Kush Express - Fast Version is the beautiful sweet taste. 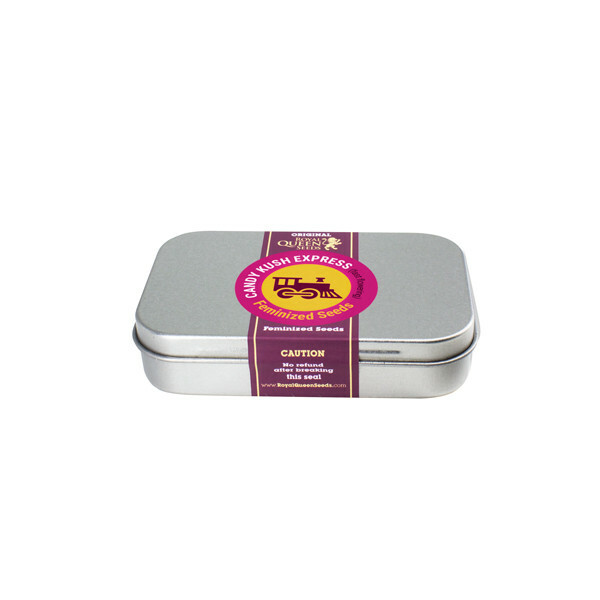 By combining the sativa and indica with a special sweet strain, it allows Candy Kush Express - Fast Version to have a wonderfully sweet taste and healthy plants that are durable. 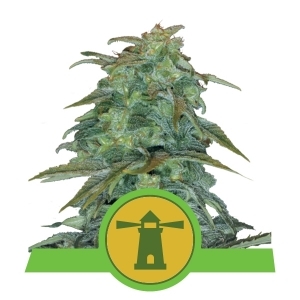 Healthy plants that can be grown indoors or out making Candy Kush Express - Fast Version a unique strain that will please everyone from medicinal smokers to recreational ones. The blending of these two strains along with the sweet taste causes a strong physical stoniness along with a sense of euphoria at the same time due to the 18% THC level. 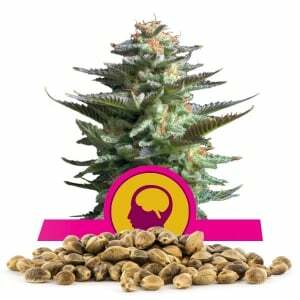 As you can see, Candy Kush Express - Fast Version is one of the most potent strains available on the market today and is exclusive to Royal Queen Seed.